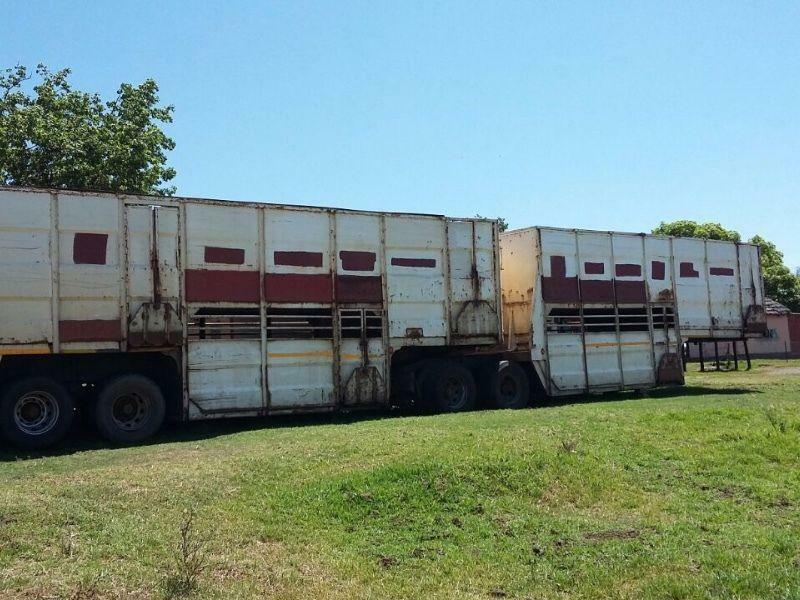 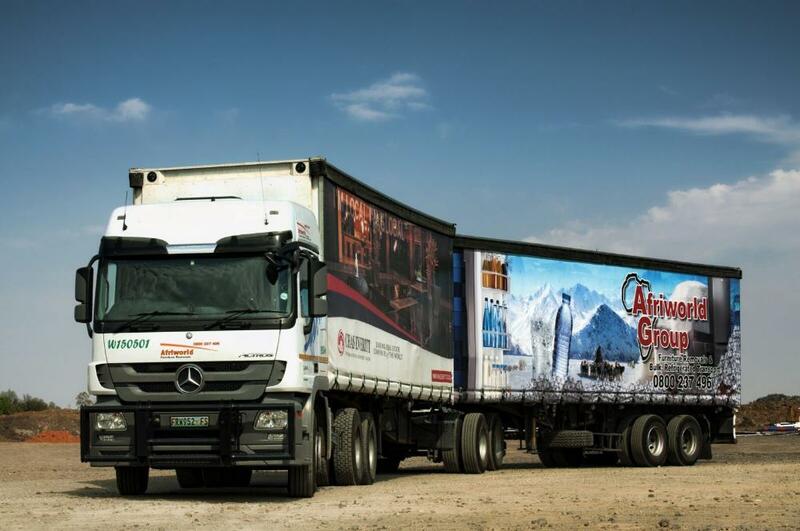 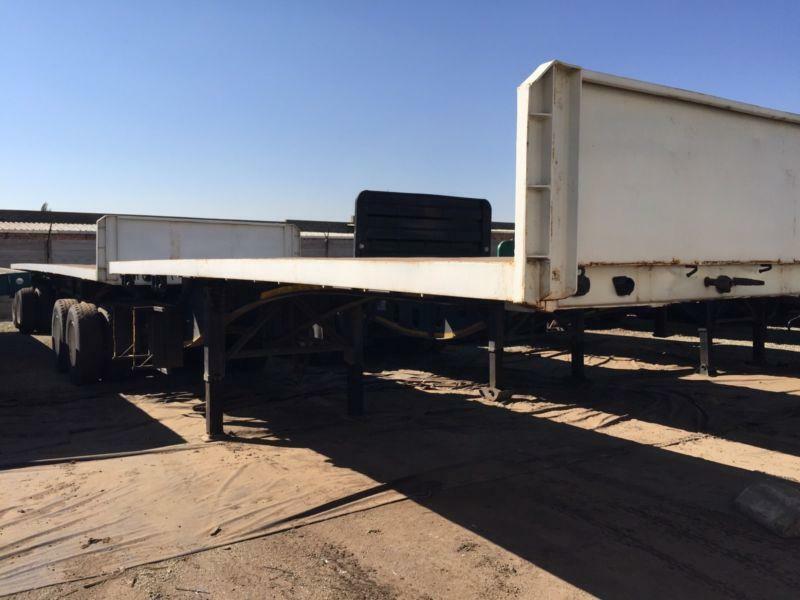 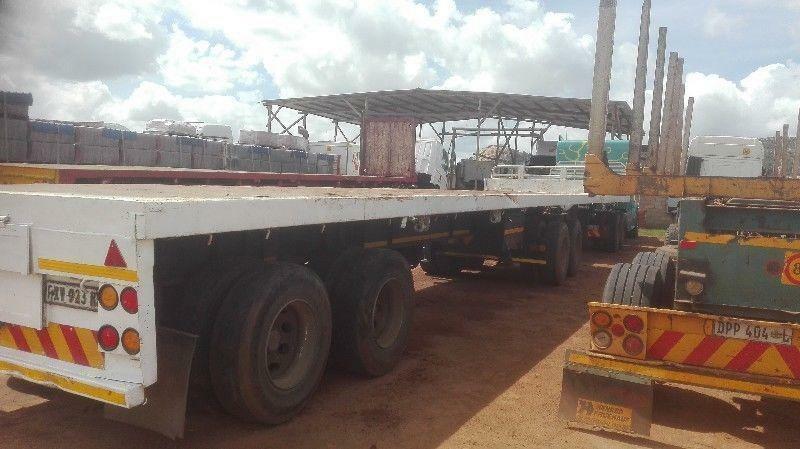 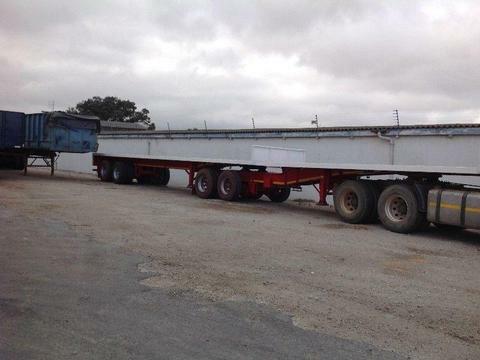 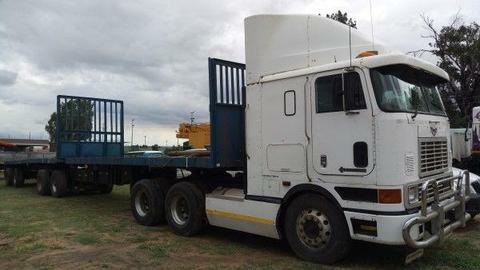 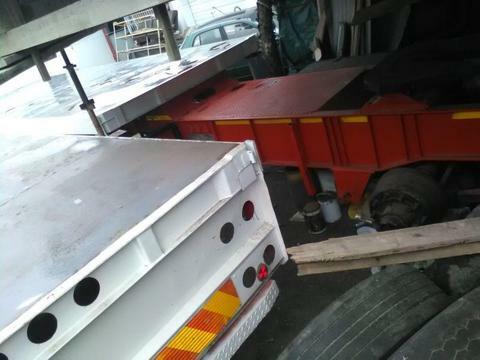 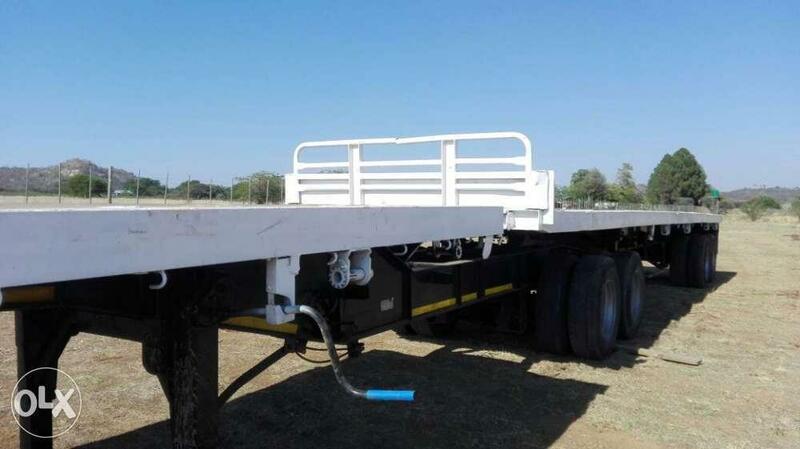 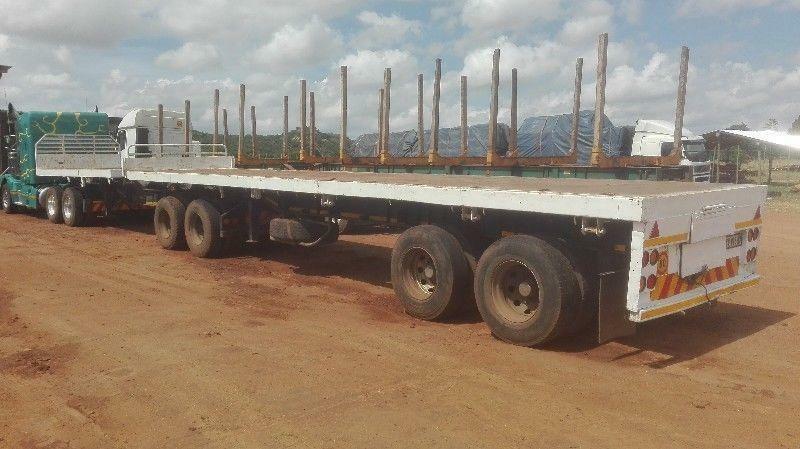 SA Truck Bodies Interlink Trailer for sale. 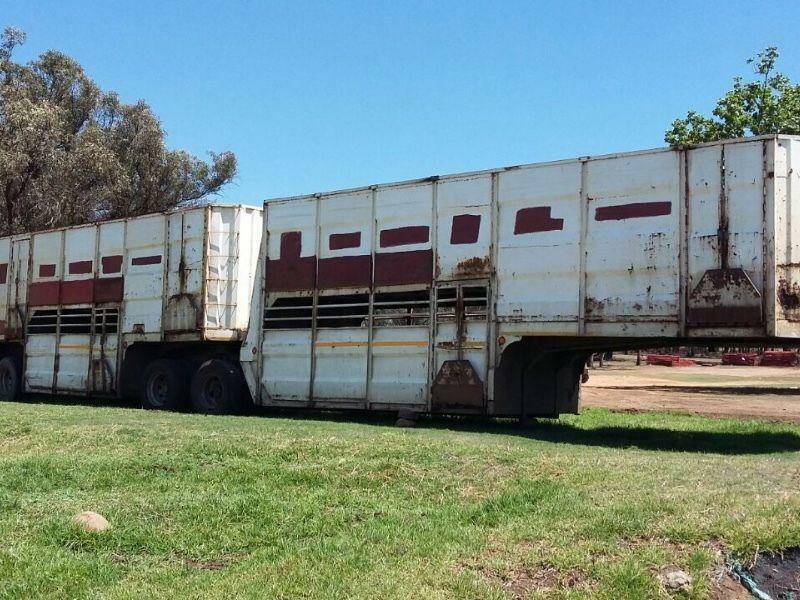 Please contact owner for more information. 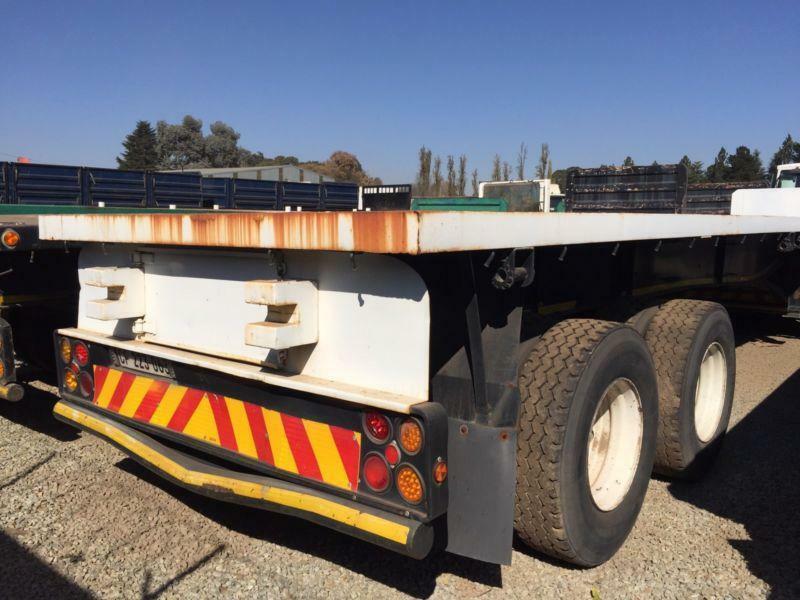 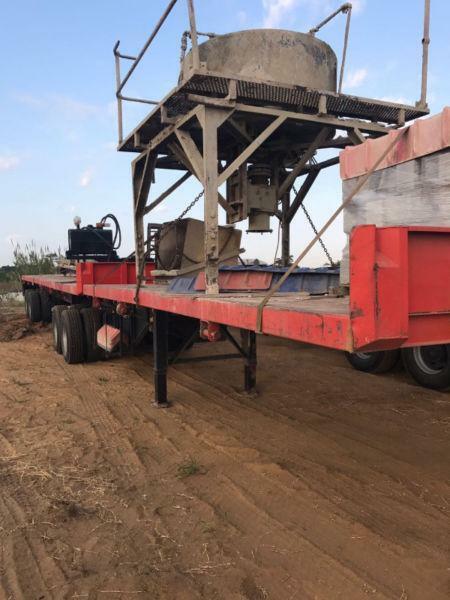 1995 Sa truck bodies super link trailer in good condition. 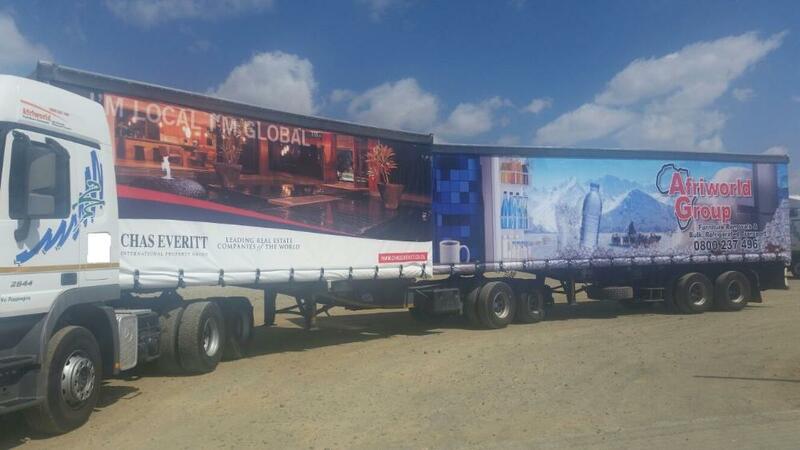 Trailer is still licenced till June 2017.